It was farewell to the coast today as I headed west, inland, swopping sand for firmer ground. And firm it was - no rain to speak of, so no mud. I'm into the swing of it now with snacks on-the-go rather than making a meal of it in a pub. A sit down dinner this evening though; lamb hotpot with peas which came with bread and butter. That was in The Anchor, one of five pubs within 100 yards of each other in Wooler town centre. A consequence of my intentional dawdling is that I'm a day behind the (flexible) schedule. Therefore, I have to miss out a section of the walk in order to return to the start point by tomorrow evening. 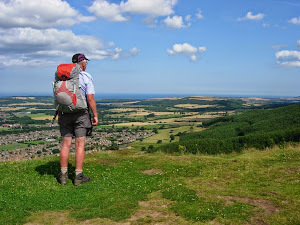 I have a lift in the morning to Alwinton where I'll walk the final section back to Rothbury. 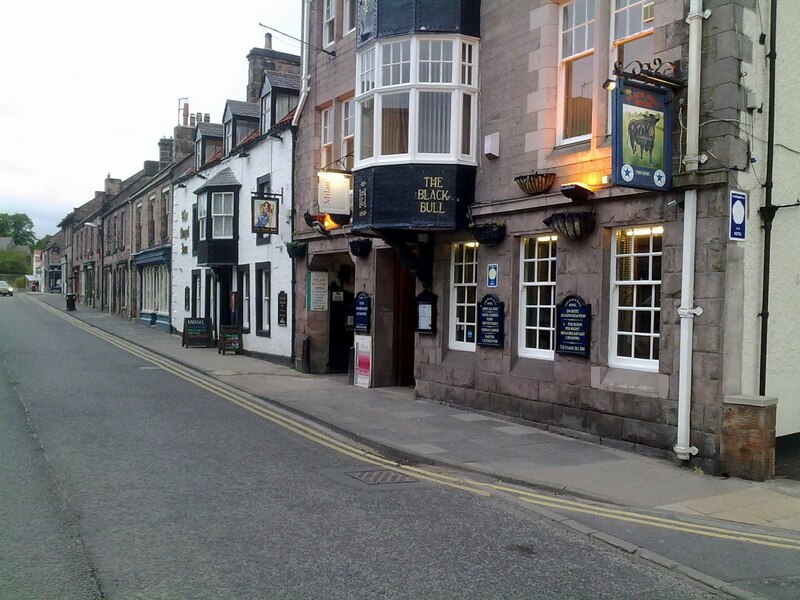 The 20.5 mile trek from Wooler to Alwinton will have to wait until another day. I will return to Northumberland - of that I am sure.